This is a 2019 USATF Sanctioned Event #19-26-001. Half Marathon and 5K Courses are USATF Certified. Both courses are flat, fast and scenic. 2K Fun Walk is away from traffic and child/pet friendly. Net proceeds donated to a veterans organization TBA. 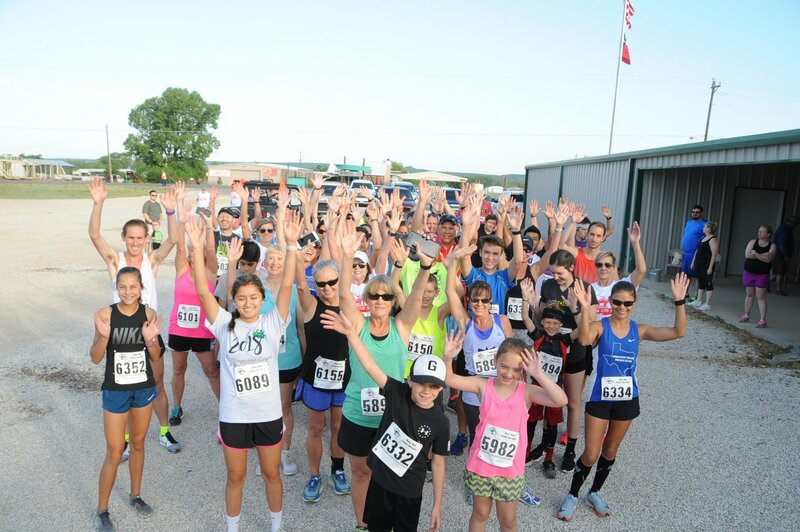 Early packet pick up is at the Possum Kingdom Chamber Lake Chamber of Commerce, 362 N. FM2353, Possum Kingdom Lake, TX 76449 on Friday, May 17th from 3pm-7pm. Race day pick up times are also posted on our website. Course maps: http://www.runfor57thahc.com/course-1.html. 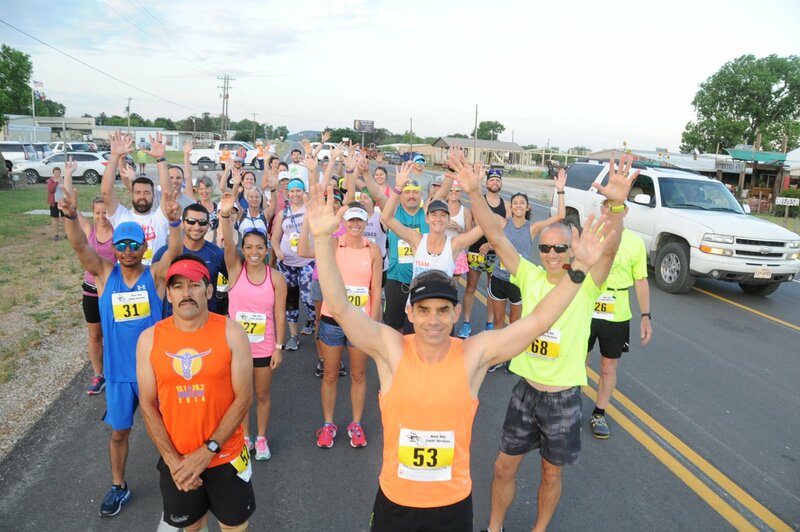 2018 Results:http://www.runfor57thahc.com/2018-pics.html.